As home shoppers become more familiar with online shopping and using the Internet in their search for that perfect home, today’s tech savvy homebuyers are requesting a more satisfying and informative online shopping experience than ever before. Opening the door for one of the most innovative marketing technologies to come along in years – the manufacturedhome.com (a.k.a. MFH) 3-D virtual home tours. Thanks to recent technological advancements, manufactured home shoppers can now enjoy a personal tour of today’s many manufactured home models from the comfort of their own home. Enjoying lifelike tours of their preferred make or model, minus the inconvenience of ever having to travel further than their home computer. 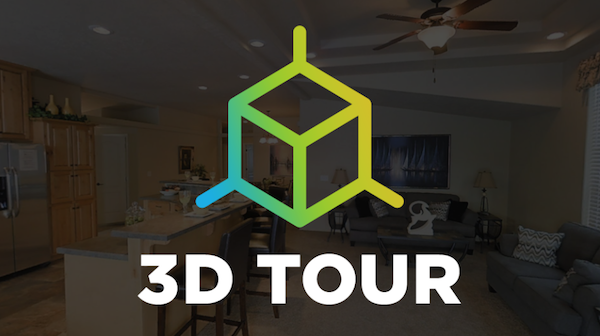 All thanks to the use of these innovative 3-D home tours. 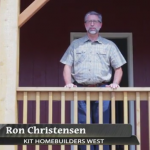 Embracing the digital world, ManufacturedHomes.com — a tech driven company that provides a finder site service for manufactured home builders and their respective retailers — have been busy deploying its virtual 3D Home Tours over the past couple of months. Offering today’s prefabricated homebuilders creative ways to market their individual models by creating helpful and informative virtual tours. Thereby allowing their potential online customers to virtually walk-through specific models. Helping online home shoppers find a more robust experience, MFH’s 3-D technology provides 3-D home tours rather than informational fact sheets and 2-D photos. Thanks to ManufacturedHomes.com and their newest 3D camera, manufacturers and their respective retailers can now market their models through these helpful 3-D tours, allowing online home shoppers to tour models from different locations and vantage points in any room … almost as if they were there in person. The way it works is relatively simple. Simply click on our ‘Manufacturer’ page and select the home builder of your choice. After browsing and selecting a model that fits your family’s specific needs, simply click on the 3-D tour icon. Once initiated, you’ll notice the 3-D tour downloading on your screen. Once the download has completed, in the upper left-hand corner and in the center of the screen, you’ll notice some critical information. Included are the make and model number of the specific home – as well as the manufacturer – and instructions on how to use your keyboard for moving around the home. Additionally, for those that would like to gain a greater understanding of the floor plan layout, simply click on the icon in the lower left-hand corner to “Change view.” Once clicked, buyers can gain a bird’s eye perspective of the model’s floor plan in the ‘Dollhouse’ mode, zooming in on any room of specific interest. 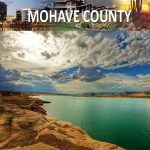 Search and find that perfect Manufactured Home – then tour it today!